The worship arts ministries lead the congregation in praising God for his greatness and goodness. 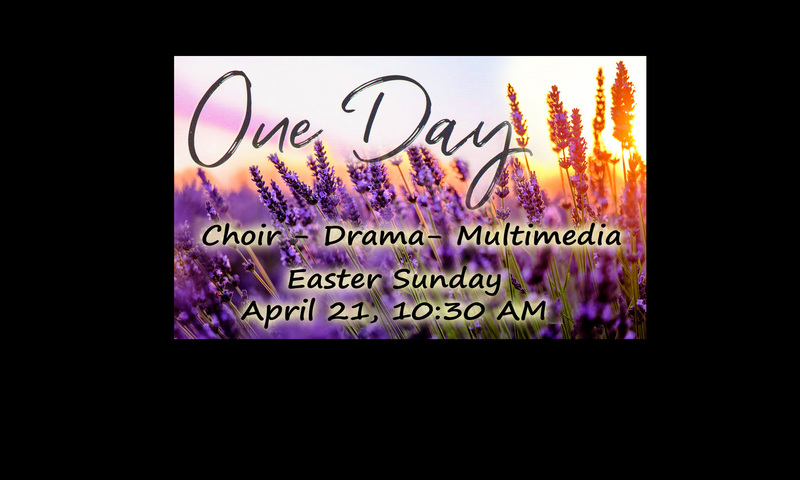 Worship arts includes the praise team, accompanists, adult choir, Glory Makers children’s choir, special music, drama, audio/visual, photography/video, and call-to-worship ministries. The world mission team leads BCC’s partnership with local, national, and international missionaries who are spreading the gospel and making disciples. The justice team leads BCC in pursuing God’s justice for enslaved and oppressed people. The welcome team extends the hospitality of Christ to visitors, guests, and members. American Heritage Girls is a Christ-centered scouting program which builds women of integrity through service to God, family, community, and country. These ministries promote spiritual growth and loving community at BCC. We have adult Bible school (Sundays @ 9:30), Wednesday adult Bible study (Wednesdays @ 6:30), Prayer ministry, Hospitality ministry, Ladies ministry, Grief Share, Financial Peace University, and the church library. These ministries promote godly fellowship and stewardship. Service ministries include our Deacons and Deaconesses, trustees, and the financial ministry team.